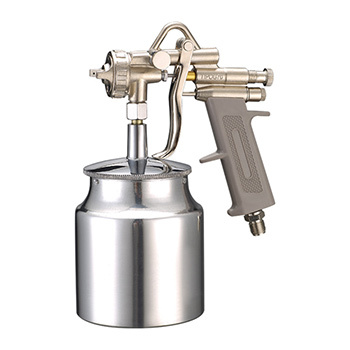 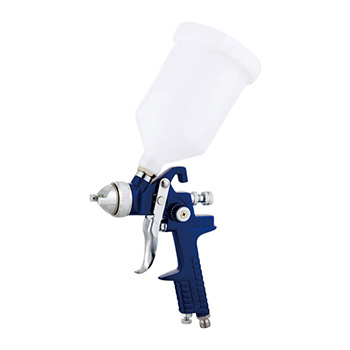 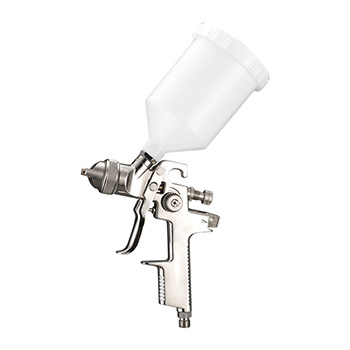 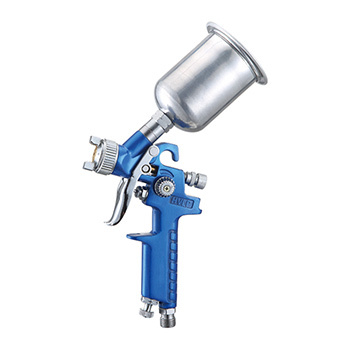 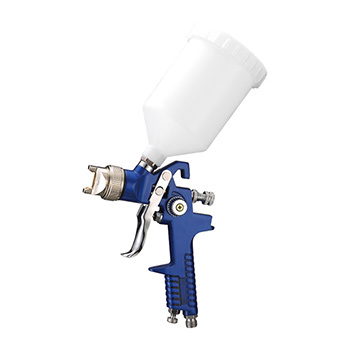 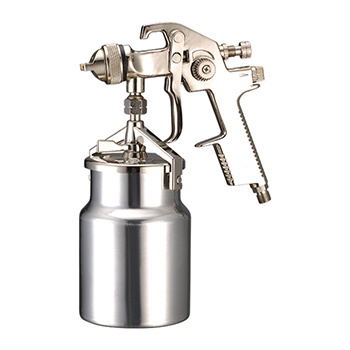 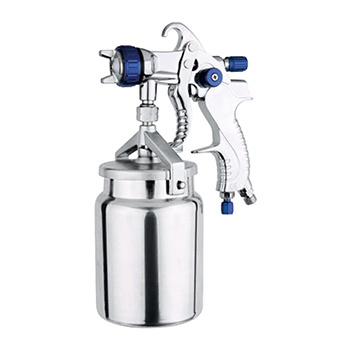 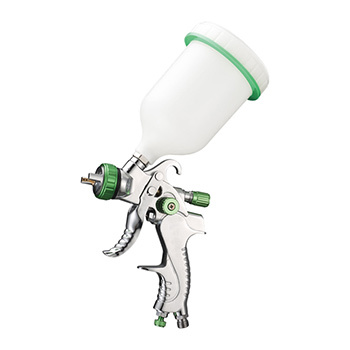 Senyang Air Tools_Spray Guns_Washing Gun_Tire Inflating Gun_Hopper Gun_Interior Deep Cleaning Gun_Air Dust Gun_Washing Gun - Taizhou Senyang Industrial & Trade Co., Ltd.
utmost, the customer's interest supreme as the serving objective. 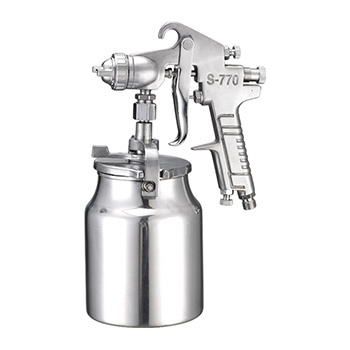 The company now has a modern production workshop, The production area covers an area of 6,000 square meters. 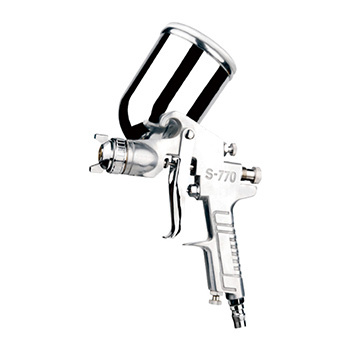 It's of the advanced manufacture facitities, abundant technical force, It sets up the production assembly lines. 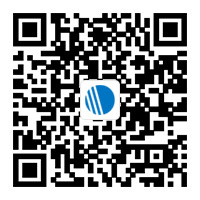 At present it has over 200 workers and staff menbers among which the supervisors, medium & high grade technicians share 35%. 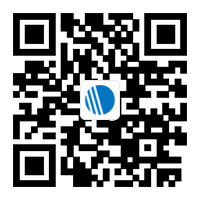 The good faith manner, exquisite service and customer first principle are Senyang service objective.